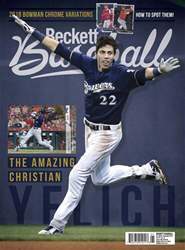 Digital Subscriptions > Beckett Baseball > December 2018 > THAT’S GOLD! 2018 Topps Gold Label Baseball is going to bring you to tiers. That’s the root of the base set, which has three different versions of every card. 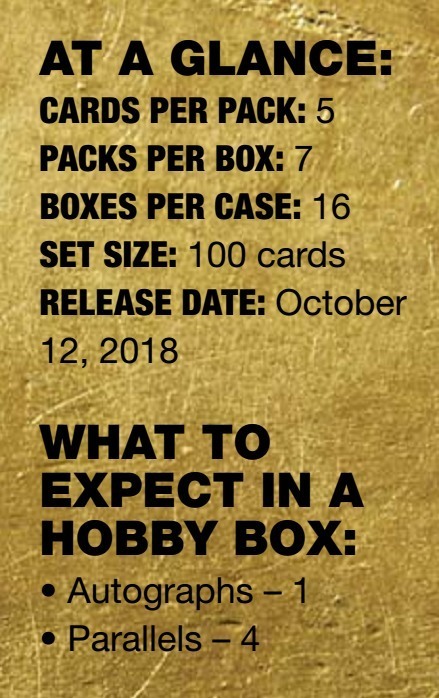 Sticking with an otherwise straightforward approach, seven-pack hobby boxes are kept on the smallish side but they’re not necessarily driven by hits. That said, each 2018 Topps Gold Label Baseball box does come with one framed autograph.